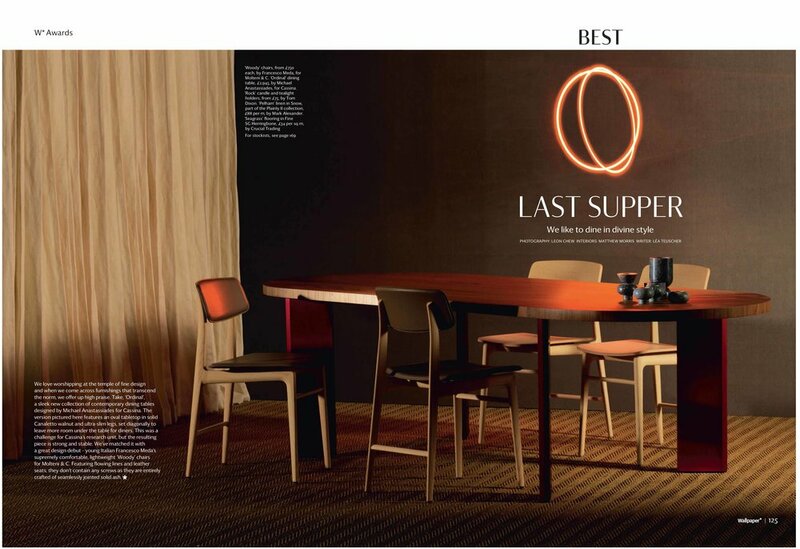 Francesco Meda marks his debut as a designer for Molteni&C with Woody, a chair featuring flowing lines that invite you to sit down and enjoy agreeable conversation with friends around a sumptuously laid table. 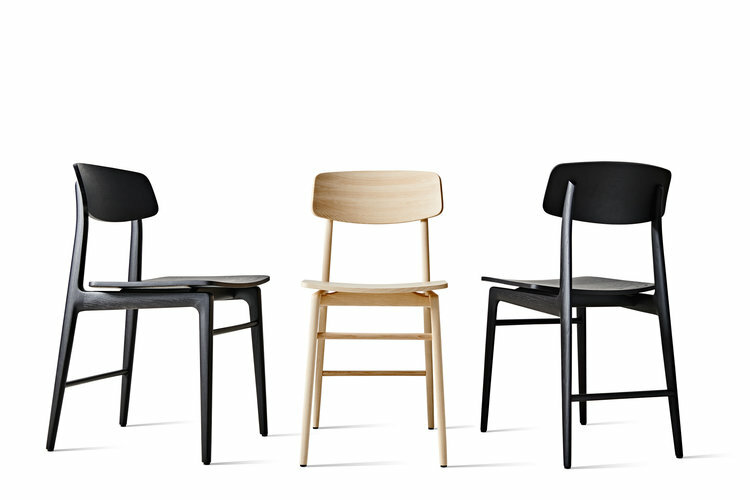 This solid wooden chair made of two finishes, Natural Ash and Black Stained Ash, features harmoniously linked lines onto which the seat and backrest, both also made of wood or covered with bonded hide leather, are placed. The totally and seamlessly jointed, screw-free construction produces a lightweight, organic effect.